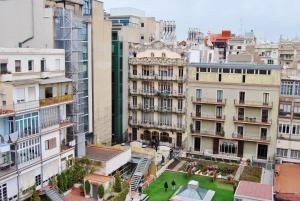 Set in different locations in central Barcelona, Rambla-Battló offers modern apartments with free Wi-Fi. 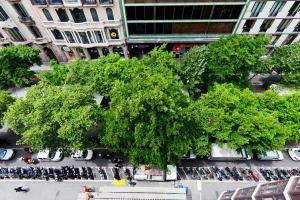 They are all within 600 metres of Plaza Catalunya Square. Decorated with colourful finishes and featuring large windows, the bright apartments include a lounge area and kitchen equipped with a microwave, hob and washing machine. Bed linen and towels are included. A wide selection of restaurants, bars and shops can be found in the surrounding area. 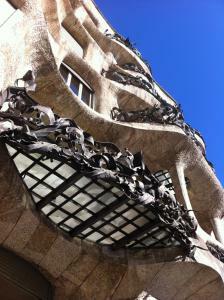 Passeig de Gracia is within 10 minutes’ walk of the apartments and has a range of fashion labels. 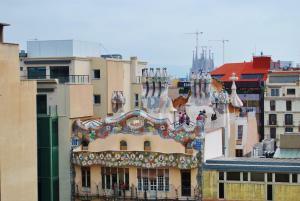 Airport buses leave from Plaza Catalunya and airport trains leave from Passeig de Gracia Station. Address: Rambla Catalunya, 52. 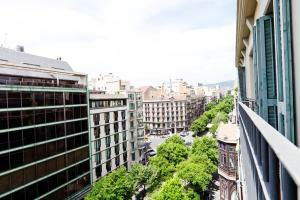 Set next to Passeig de Gracia, this apartment features a private balcony with views of Casa Batlló, this modern apartment comes with free Wi-Fi. 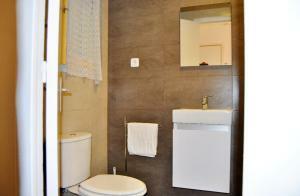 It includes a lounge area and kitchen equipped with a microwave, hob and washing machine. Bed linen and towels are included. Address: Rambla Catalunya, 52. 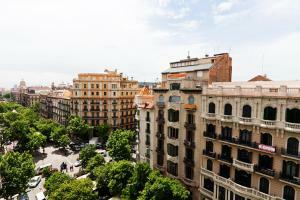 Set a few metres from Passeig de Gracia, this apartment features a private balcony, this modern apartment comes with free Wi-Fi. 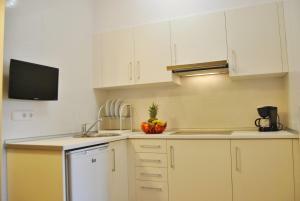 It includes a lounge area and kitchen equipped with a microwave, hob and washing machine. Bed linen and towels are included. 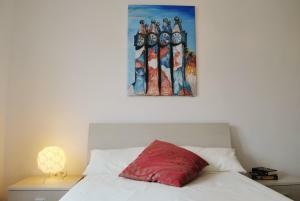 This apartment offers pretty rear views of Gaudi's Casa Batlló and comes with 1 large double bed and a bathroom with a hairdryer. Rate: € 75.60 ... € 132.00; select dates below to get current rates.